2 users are watching this product. If you face any issue in accessing the demo of the module, please contact us at [email protected]. Thanks. All DnnZone's Modules are supported on DNN 4, 5, 6, & 7 platforms. We have revised our upgrade policy - you will get life time free upgrades for all of our modules. At DnnZone, we also provide custom development services for your needs. We will try to provide quality services at better rates. 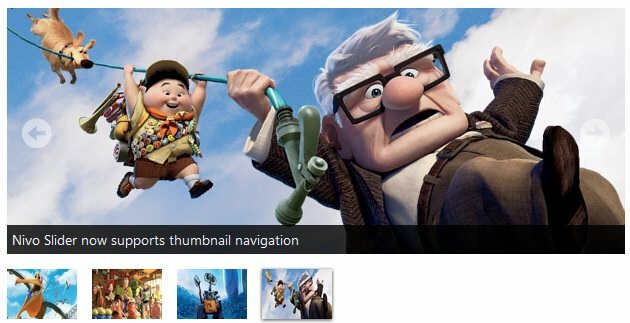 The DNN Nivo Slider is a light weight image slider that can be used to highlight products or services on your site. This module is based on NivoSlider. 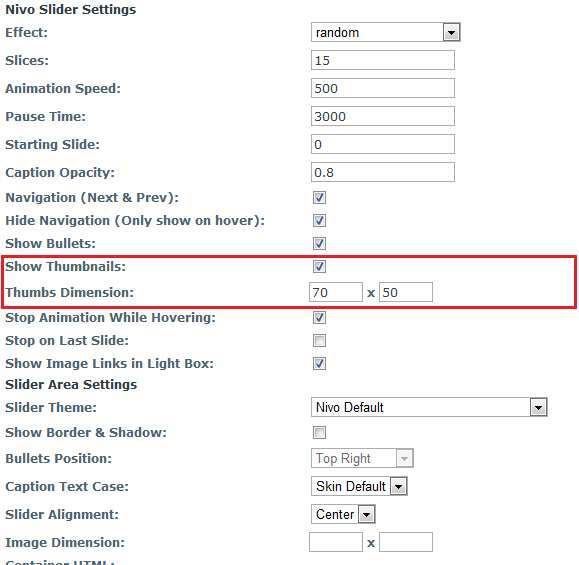 This will allow you to upload images and show them as Nivo Slider. You can customize the slider options from the module settings page. Fixed the issue when links are given for all slides. Added a new setting "Stop on Last Slide"
Added the Light-box integration for image links. Added support to control Auto Play from module settings page. Fixed an issue related to links - last link was used on all slides. Added support to control the horizontal alignment of the slider. Added support to control the position of navigation bullets. 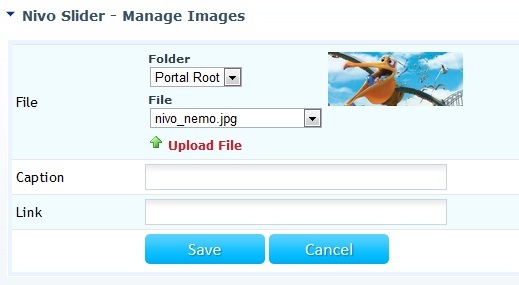 You can find a blog post on how to use DNN Nivo Slider here. Transparent images may give problem in IE.